Every year Grodno tries to please runners with a high level of competition, introducing new races, interesting technical and organizational solutions. 2018 will not be an exception. 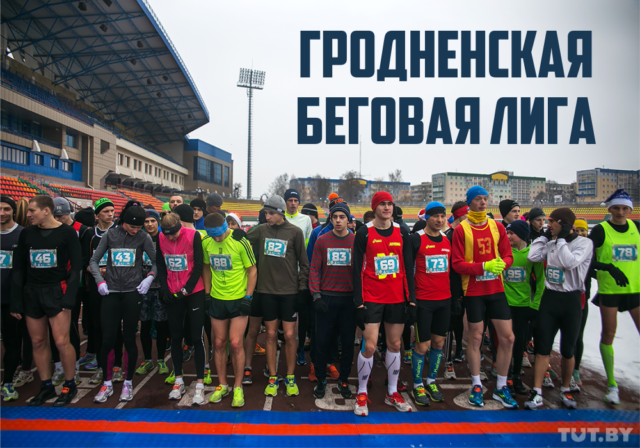 The Sports and Tourism Department of the Grodno Oblast Executive Committee and the First Timing Company decided to create a new project for our country “Grodno Running League”, in which everyone can take part. At the end of the year the participants who collected the most points will be awarded with cash prizes and are released from the starting fees for the League races in 2019.